Taxi drivers/chauffeurs drive vehicles to transport passengers from one place to another. Source: New Zealand Taxi Federation, 2018. Chances of getting a job as a taxi driver/chauffeur are good due to steady industry growth and high workforce turnover. Pay for taxi drivers/chauffeurs varies depending on where they work, the time of day, and how many hours they work. Taxi drivers/chauffeurs usually earn between minimum wage and $25 an hour. maintain their vehicle and keep it clean and tidy. an understanding of basic car maintenance, so they can care for their vehicle. Taxi drivers who are owner-drivers need to have business skills. spend most of their time in their vehicle. What do you love most about being a taxi driver? "Meeting people! I’ve been in customer service with banking and a few other jobs and I’ve always loved meeting people and talking to them. It’s quite nice having a chat with people and finding out what they do. It’s amazing how many people discuss personal things with me that they might not discuss with anybody else." "The most challenging thing about the job is probably getting the timing right. For example, you could go out to the airport on Sunday morning and be sitting there with no customers for two hours, but the next Sunday you might have 10 jobs by lunchtime." What skills do you need to be a taxi driver? "You’ve got to be a people person. 99.9% of customers would love to talk with you, and they hate it when they get in the cab and the taxi driver just goes, “What address are you going to?” and they take off and don’t say anything else." pass a medical exam every five years (or more often if you have a medical condition that may affect your driving). Some chauffeurs may need to pass security checks. The Vulnerable Children Act 2014 means that if you have certain serious convictions, you can’t be employed in a role where you are responsible for, or work alone with, children. There are no specific secondary education requirements to become a taxi driver/chauffeur. However, English and maths are useful. reasonably good at maths to calculate change. You’ve got to be a people person. 99.9% of customers would love to talk with you. Taxi drivers/chauffeurs need to have good hearing, reflexes and eyesight (with or without corrective lenses), so that they can drive safely in busy areas. 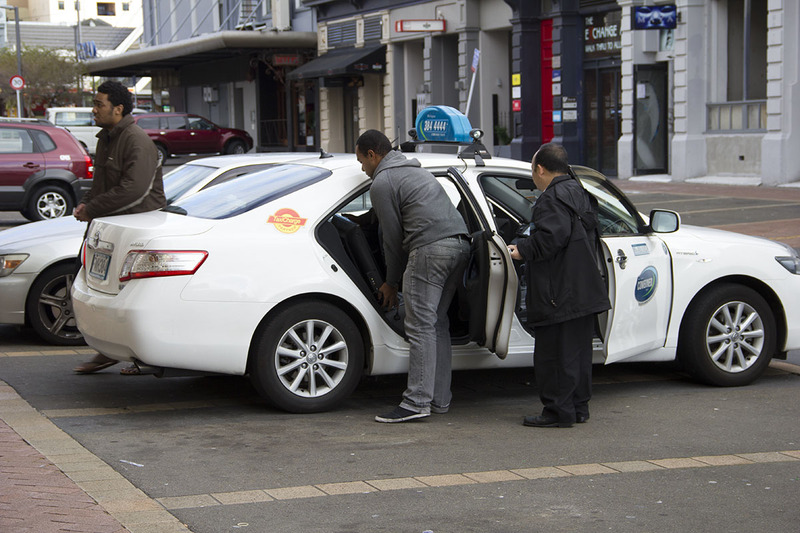 Taxi drivers need to obtain and display a current driver identification card issued by the New Zealand Transport Agency. the cost and licensing process of becoming a taxi driver putting off casual job seekers. chauffeur drivers – chauffeurs are mostly employed by limousine rental companies, but may also work for tourism operators, large companies, the government or the military. 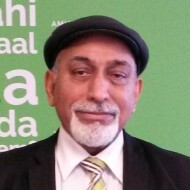 Hart, J, executive director, New Zealand Taxi Federation, careers.govt.nz interview, January 2018. Nichol, T, 'More Kiwis than ever taking Uber to and from work', New Zealand Herald, 22 January 2018. Taxi drivers/chauffeurs may progress to buying their own vehicle and working as an owner-operator, or may start their own taxi business. Driving instructors teach people how to drive, and instruct experienced drivers how to advance their driving skills and road safety knowledge. Bus drivers drive buses with passengers along local, chartered or intercity routes. Delivery drivers distribute and may sell products to commercial and home delivery customers. Couriers/delivery agents sort, collect and deliver mail, packages, parcels and other goods to homes and businesses.